Window air conditioners are the pioneer of aircons. These air conditioners are also known as “Unitary” systems. 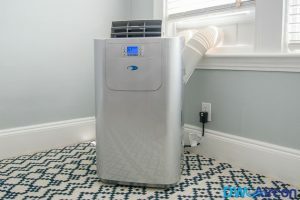 The self-contained model features an expansion valve, compressor, and condenser. These air conditioners are designed for single rooms. They are extremely affordable. These are believed to be the cheapest air conditioning options in Singapore. These air conditioners are easy to ship. They are heavy but easy to move around. When compared to sophisticated air conditioning methods, these models are energy efficient. They need little energy to cool an entire room. 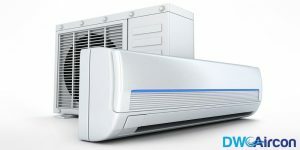 Through Wall, Air conditioners are quite similar to the window air conditioning systems. As suggested by its name, these air conditioners cool down air within a small chassis. There are marked differences in cooling capacity, design, and weight from the traditional window aircon. These air conditioners have a polished look. They can be installed on the wall. This gives the air conditioner a better look. These models have higher cooling capabilities. They are much more energy efficient than the window models. There are also portable air conditioners, as compare to aircon that requires installation, these are moveable. 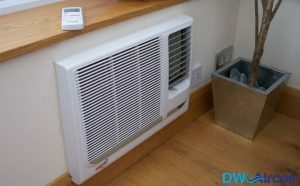 Portable air conditioners are also known as unitary systems due to its system similarity with window aircons. They can be stored freestanding on flat surfaces. These air conditioners are self-contained and mobile. These air conditioners can be moved from one room to another easily. These models are extremely compact. You don’t need to install these air conditioners. To use a portable air conditioner, you need a window and an outlet. 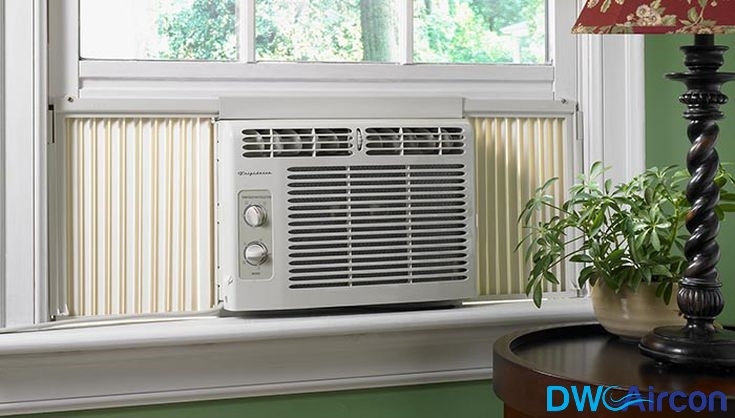 The ductless mini-split air conditioners have a separate indoor and outdoor unit. The outdoor unit features the expansion valve, condenser, and compressor. The indoor unit is responsible for blowing cold air into the room. These air conditioners are absolutely versatile. They can be installed anywhere and everywhere. These air conditioners produce less noise. The ductless model needs little space. Regardless of what type of aircon you have in mind, always look for a reliable and trusted aircon installation company that can help with your aircon installation smoothly.